Discussions Magazine Music Blog: MODERN ENGLISH/Soundtrack: the NEW album available May 25th, 2010! 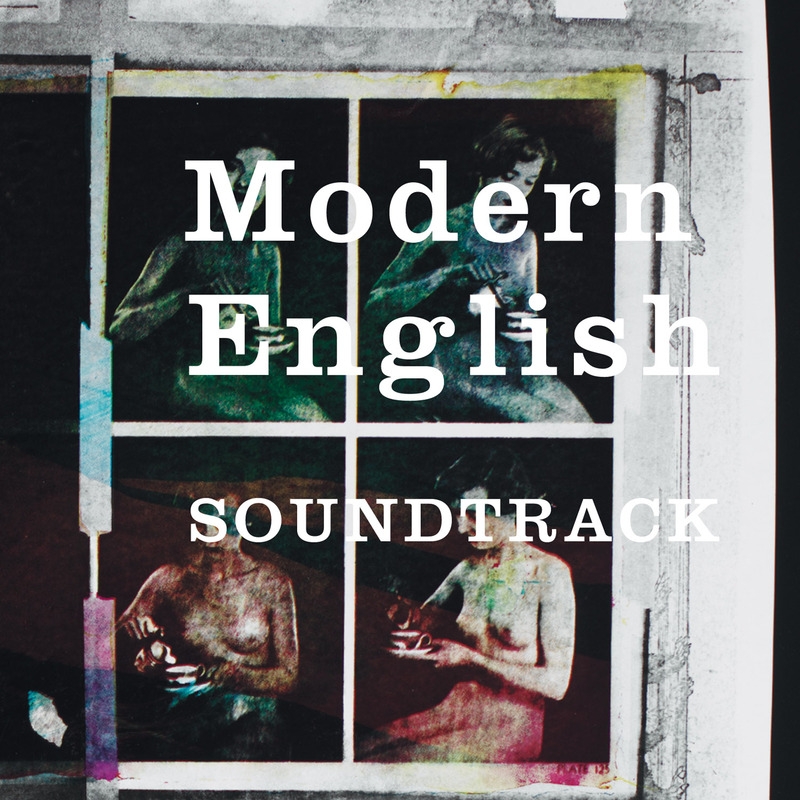 MODERN ENGLISH/Soundtrack: the NEW album available May 25th, 2010! Darla Records is proud to offer the seventh album by iconic post-punk/new wave pop craftsmen Modern English, best known for their hit song “I Melt with You”. Their classic album After the Snow(4AD: 1982) featured what became a radio/club mega-hit and MTV staple, “I Melt with You”, which was used in the film Valley Girl, in more than one TV advertisement and became the flagship track on the popular Nouvelle Vague covers album. Now as then, Modern English is smart, modern pop, firmly rooted in post-punk yet undeniably Beatle-esque. Described by Robbie Grey as, “Some real music for real people with real emotions”, Soundtrack marks the convincing return of a band with a solidly recognizable, signature sound and pop sensibility. The songs ranging from the uplifting, jangle-pop with infectious, sing-along chorus and dance-able beat of “It’s Ok”, the record’s obvious single, and the equally inspired “Blister” and “Up Here in the Brain”, to dark, downtempo grooves with somber keyboard washes in which Grey sings of never-far-off blackness and suicide, “Soundtrack”, “Bomb”, “The Lowdown”, are all characteristically introspective and consistent with Modern English’s best work. Modern English now is Robbie Grey (vocals), Steven Walker (guitar), Nik Williams (bass), Matthew Shipley (keyboards) and Jon Solomon (drums). Modern English’s George Martin, Producer Hugh Jones (“I Melt With You”, After The Snow, Ricochet Days, plus Simple Minds, Echo & The Bunnymen, That Petrol Emotion, Pale Saints, The Charlatans, etc.) produced Soundtrack . The album was recorded residential style - living, eating and sleeping music at Chapel Studios in the English countryside over a two month period, then mixed at Pete Townsend’s studio, The Barge, on the Thames in London and mastered at Metropolis Studios, London.